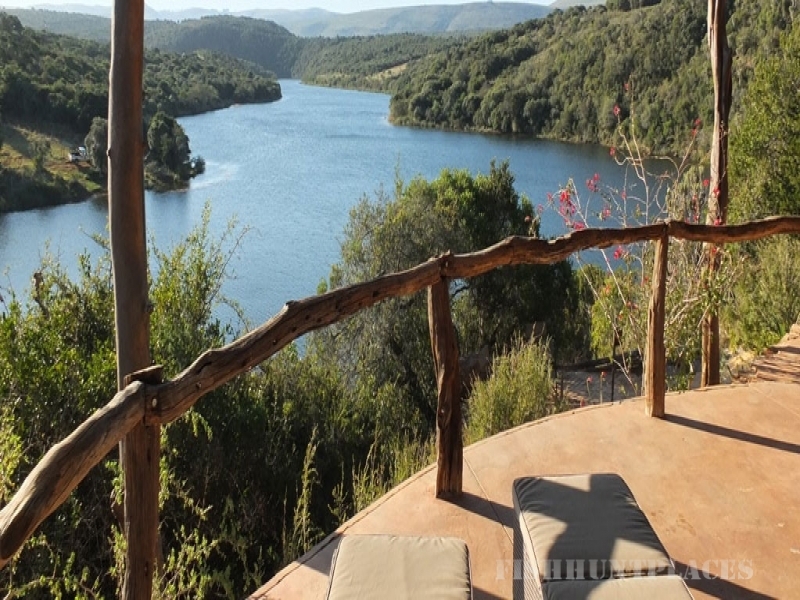 African Safari Lodge is situated only 20km outside of Grahamstown in the Eastern Cape, and about one and half hours by road from Port Elizabeth at the end of the famous Garden Route. The lodge is perched on a low ridge in the most beautiful location along the upper Kariega at the crown of two rivers, with breathtaking views. Self-catering accommodation is available through pre-booking. Reserve your next holiday accommodation at African Safari Lodge, where visitors can enjoy upmarket living, free of malaria with access to special momemts shared with the African wild. 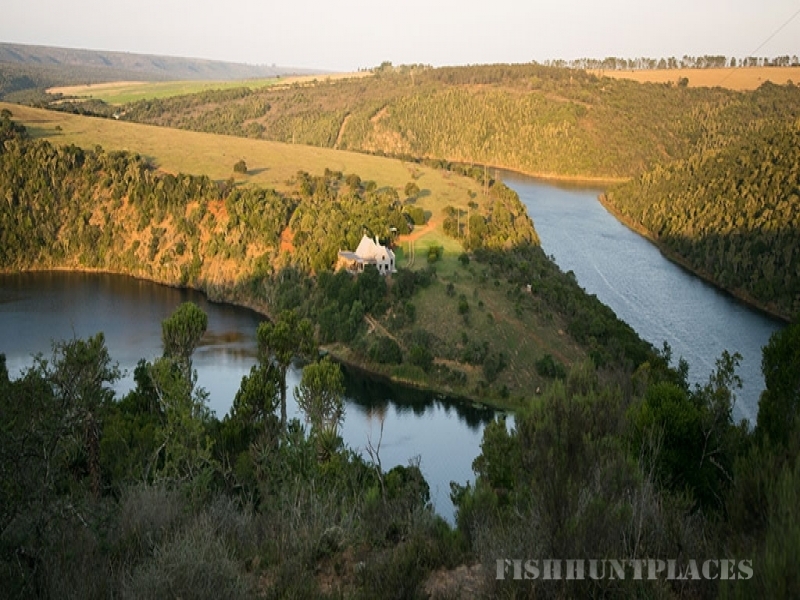 Activities close to African Safari Lodge, include beach excursions to Port Alfred and Kenton on Sea, saltwater fishing, sky-diving in Grahamstown, hiking trails and many more. Visit our Activities menu for more information.